What are you waiting for? Turn that good idea into reality! 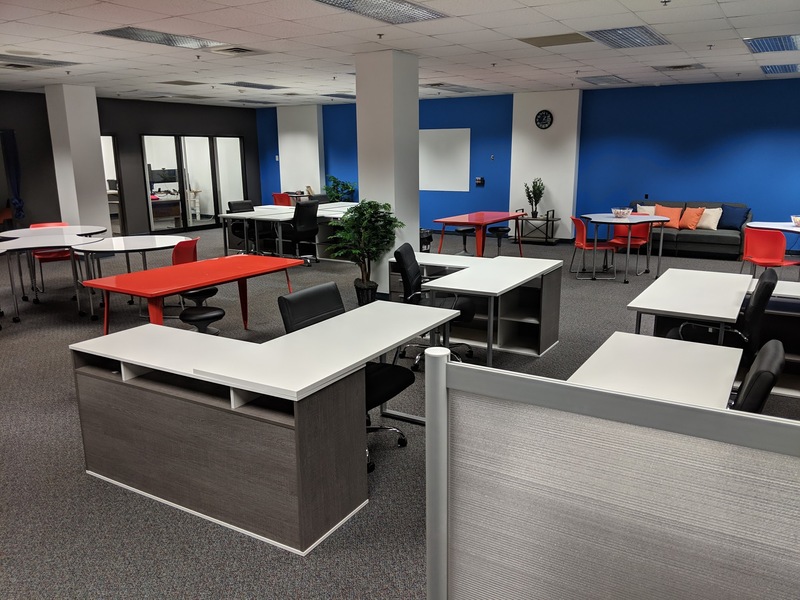 Catalyst Space's Co-Working space is filled with brilliant minds working together to build the future. Catalyst Space is an Open-Access workshop and incubator in Altoona, PA with the necessary tools and resources to inspire the next generation. 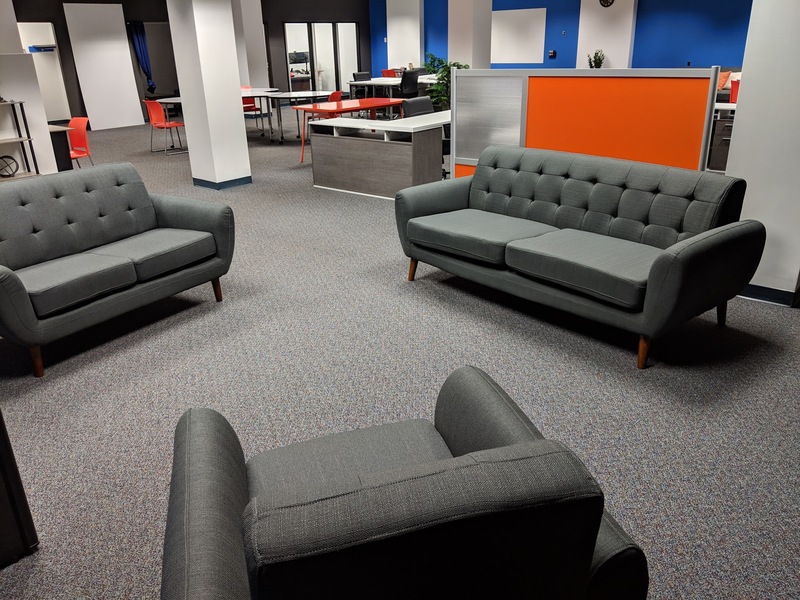 Catalyst Space is the place where curiosity is instilled, ideas materialize, and dreams become tangible. 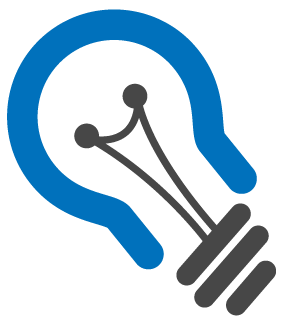 Cataylst Space is a non-profit 501(c)(3) organization managed by a volunteer board of directors construed of successful entrepreneurs from the Blair County area. Catalyst Space hosts a variety of 3D printers to be used for prototyping, manufacturing, and general tinkering. 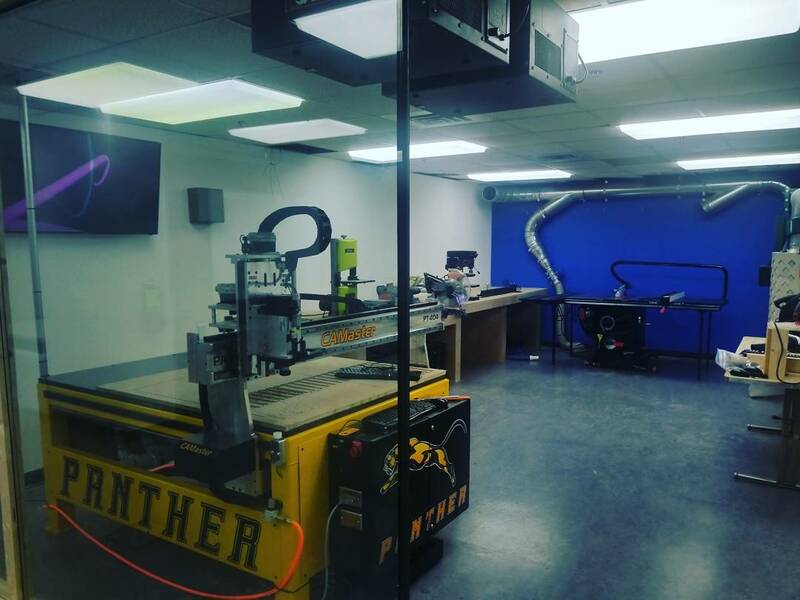 Catalyst Space's full woodworking room complete with a CNC makes it the perfect workspace for your next woodworking project. Catalyst Space has a variety of hand tools available for members from hammers to screwdrivers to power tools. Catalyst Space is run by a group of technophiles that are always interested in bleeding edge technology. If it's new tech, you can be sure to find it here. 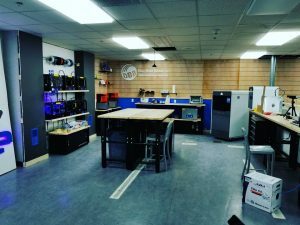 Catalyst Space is much more than a makerspace. It is a community. Collaboartion is the most effective form of learning. We work together to create tomorrow. Catalyst Space is an 24/7 open-access workshop and incubator that is designed to spark innovation and drive creation. At Catalyst Space, we believe in the free flow of information. We have also found that collaboration is the most effective form of learning. Catalyst Space has been the launchpad for a variety of projects and products ranging from sporting goods to artificial intelligence and machine learning to podcasting and social media marketing. Our goal is to continute to create a collaborative environment where makers can join forces to build the future. Develop the environments where curiosity is instilled; where learning new skills comes from the mistakes made along the way; and where product ideas materialize.